The trumpet is a brass instrument that brings a lot of power. Trumpets are used in jazz bands, military events, big bands, orchestras and around the house when you are trying to get attention. Let Brett Manges of eTrumpetLessons.com teach you how to play the trumpet. Are you just getting started or are you an expert? 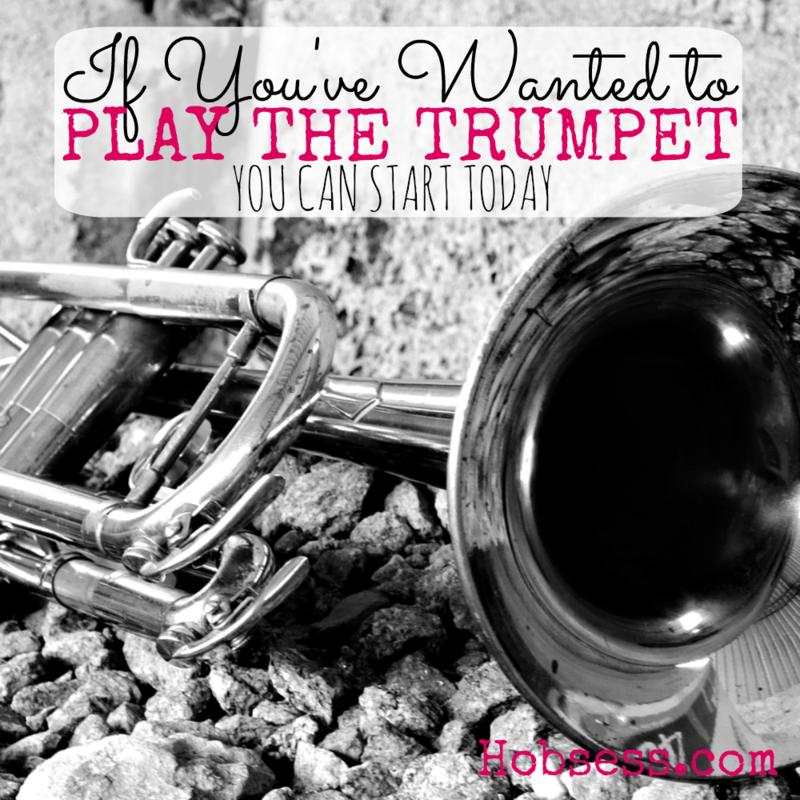 Get involved with others who share your interest and/or passion in playing the trumpet. Join the International Trumpet Guild! Go to this Trumpet Board, click “Follow Board” and then help us make this the best board on Pinterest! Follow Hobsess (Rev Crouse)’s board Trumpet (MUSIC) on Pinterest. For beginners, starting with a pocket trumpet can be a good idea. They’re cheaper and smaller, but are keyed just like a regular trumpet. A lot of pocket trumpets are low quality, unfortunately, but if you do some research, you can make sure you end up with a good one. Thanks, Camila, for sharing your expertise! What a great video on “How to Play Trumpet”.